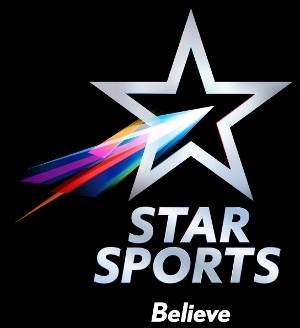 Singh has been working with Star Sports since December 2013. 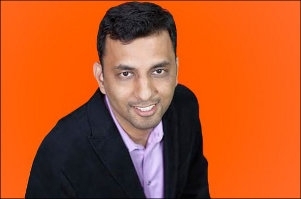 Shubhranshu Singh, executive vice president and head marketing Star Sports has moved on from the company. Highly placed sources close to the development have confirmed the news to afaqs!. Singh joined Star Sports in December 2013. 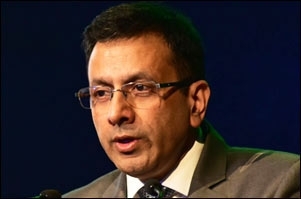 He was the first marketing head at the sports network of STAR India. Previously, Singh worked at Visa as marketing director India and South Asia. "Shubhranshu Singh, executive vice president and head marketing Star Sports has moved on from the company." He holds an MBA degree in international business from Indian Institute of Foreign Trade. He started his career in 1999 with HUL as area sales manager, managing sales and distribution for the soaps and detergents portfolio in Punjab, Himachal Pradesh, Jammu & Kashmir and Chandigarh. Singh has also worked with a number organisations, which include Seranova Inc, HCL Perot system, Syntel Inc, Lakme and Diageo.